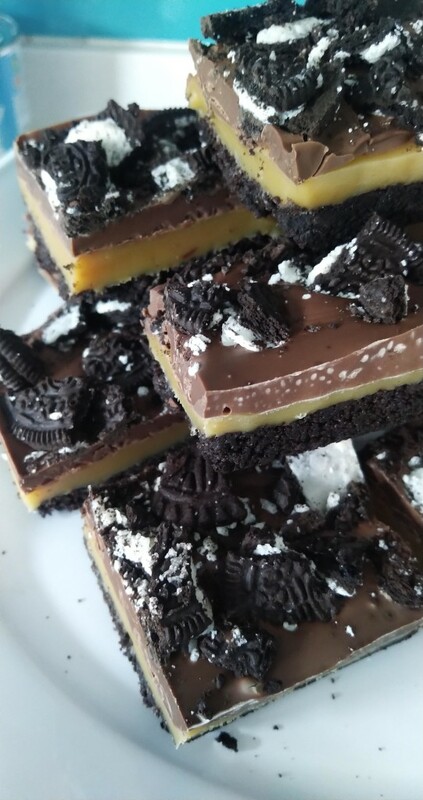 I spotted these Oreo Millionaires on Jane Patisserie’s Instagram page a couple of weeks ago and decided they definitely needed trying. I eventually managed to find time yesterday afternoon to give them a go and can confirm they are as good as they look (although I’m not sure I needed the hot chocolate I just had with one as well – I fear I may not sleep well after all the sugar!) I’ve made a few of her other recipes before and they’ve always worked well. As the summer term comes to an end in schools across the country, attention turns to the members of staff leaving for pastures new. We have two amazing ladies leaving us and so are holding a tea party to celebrate their many years of service – so of course I had to offer my baking services! I used a combination of a Nigella recipe from ‘How To Be A Domestic Goddess’ and a recipe from the Carnation website which you can find here. The Nigella recipe said to use a 23cm tin and the Carnation recipe a 20cm tin but I used a 21cm and it seemed to be ok. 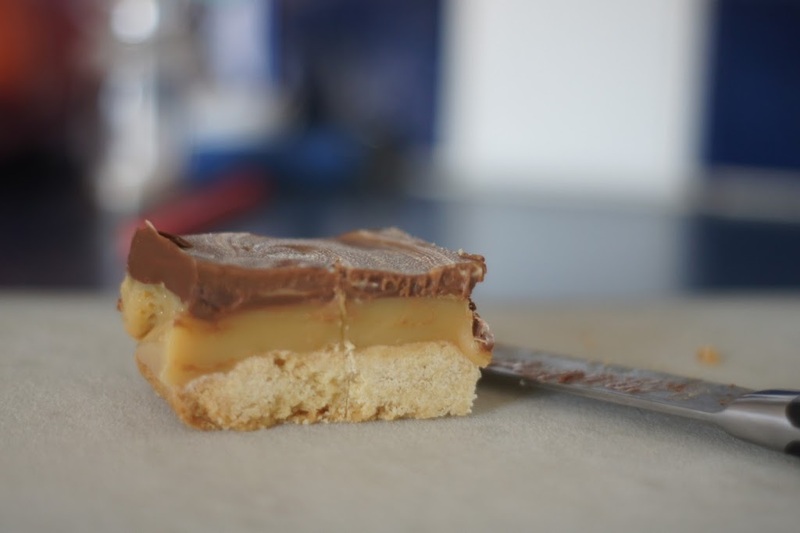 They were a big hit – it’s just a shame they didn’t survive the weather particularly well – squidgy millionaires shortbread is never nice! If you’re making them in our current heatwave make sure you keep them in your fridge.